Powerful, 5-1/2" barrel spring action for percise cutting. 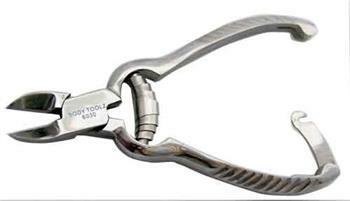 This clipper is preferred by podiatrist and pedicurist. It is extremely sharp and is used to cut the most stubborn toenails.